Topics include the Nip funeral, our real conversations discussion and more. Follow @wearetheoutlet on IG and join in the conversation. Event details coming soon! Topics include Rest in Power to Nip, NCAA tourney, MVP talk and Hot Takes. Follow @lawpratt and learn about his upcoming graduation and prom specials. In Ep. 45 of the Pour Horsemen we keep it solo. Topics include NCAA tourney, NBA and Hot Takes. Enjoy this mashup with @pynkmatters from the Guild HTX podcast network. In Ep. 43 of the Pour Horsemen Jsea and Ksea hold it down for the squad. Topics include R. Kelly & Jussie, The Oscars, NBA and our weekend. In Ep. 42 of the Pour Horsemen we hear from LP on his recent fall. Topics include All Star Weekend, 21 Savage and Hot Takes. In Ep. 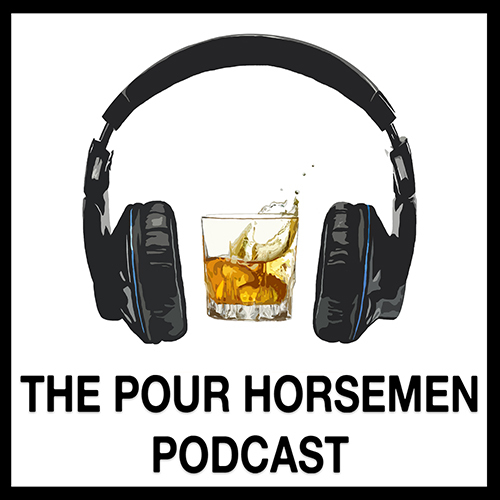 41 of the Pour Horsemen it is almost an all NBA pod! Topics include NBA, LP’s headshot and hot takes. In Ep. 40 of the Pour Horsemen we have two special guest. @EatingwithEarl returns to share details on his new catering venture Catered By Cren and Ricky Seals-Jones (@sealsjones) of the Arizona Cardinals breaks down life in the NFL. Topics include the Fyre Festival, Hot Takes and our interviews. Follow on IG @eatingwithearl and @cateredbycren for more details on the catering company and follow @sealsjones for Ricky Seals-Jones. In Pour Horsemen Ep 38. We have a crossover episode from the Guild HTX network and have He Said We Said on the mic! Topics include the R. Kelly doc, Culture Classics, Hot Takes and a Special Verses segment not to be missed! In Pour Horsemen Ep 37. Ksea, Jsea and Lp start the year off with a solo pod! Topics include the R. Kelly doc, New Year New You, NBA and NFL Playoff weekend. Also our usual hot takes. In Pour Horsemen Ep 36. Ksea, Jsea, Lp and keep it solo for the final podcast of 2018! Topics include the Creators Guild HTX podcast network, BirdBox, the Nostalgik pod and new year new you!